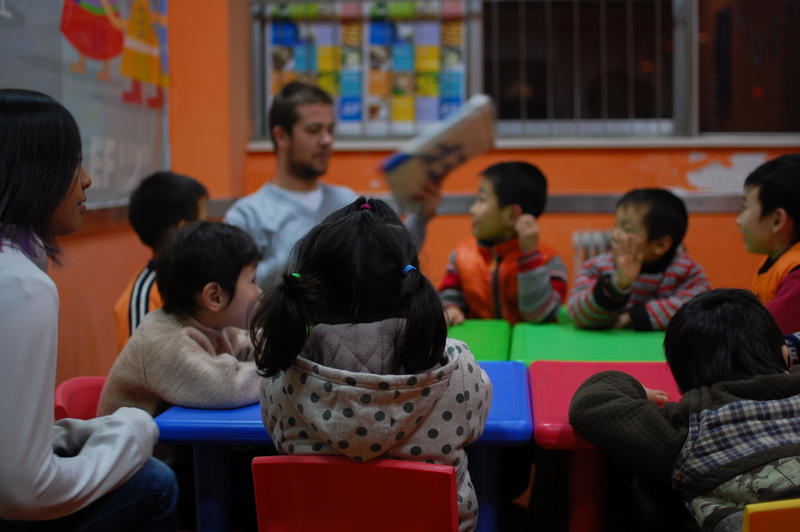 In part one we will look at key factors to consider if you are interested in TEFL. Next week, in part two, we will consider the different qualification options open to you. Where do you want to teach English? Are you interested in teaching abroad or in the UK? Do you want to teach the language in an education, business or leisure environment? Would you rather work with adults or children? You can find work in a range of places from the obvious schools and colleges to businesses, community centres, voluntary agencies and religious institutions. It’s really important to make sure that you select a qualification option which is accepted and correct for the country and environment you intend to work in. Different countries accept different levels of qualifications. When looking at jobs they should state the minimum qualification/hours experience needed to apply. Why do you want to teach English? Are you considering teaching as a career? Are you looking to enhance your foreign language skills? Considering TEFL as a worthwhile way to spend or fund your Gap Year? All of these may affect where you choose to work as a TEFL teacher and also the qualification you choose to embark on. For example, if you are considering TEFL as a long-term career choice, it may be worth investing in a longer, more comprehensive qualification option. Finding work before you go. For more information on the skills you can develop through TEFL please see our previous post. Look out for our post next week on how to choose the right TEFL course for you. If you want to talk to someone about your options remember we are open for drop-in 9-4pm Monday to Friday at the Careers Centre. I think http://www.tefl.org.uk/tefl-jobs/ is another god website for TEFL Jobs. They have not only lots of TEFL Jobs – but blogs about when to apply and how to write a good covering letter as well. Another good page is TEFL.com another great source for lots of jobs and everything TEFL you can think of.